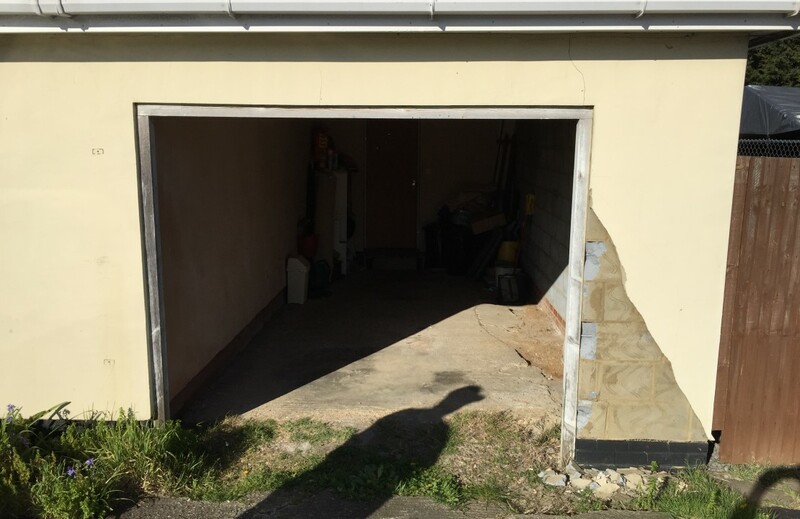 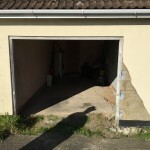 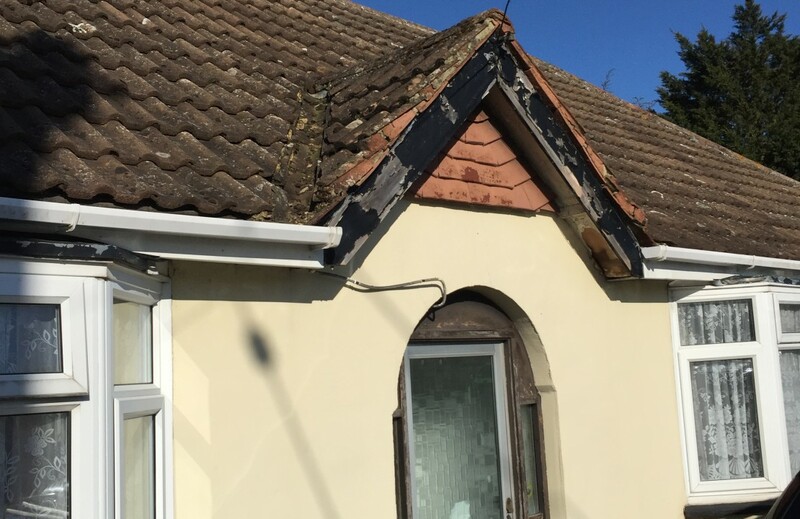 S Lee-Alliston & Son Builders have more than 40 years’ experience in building work, including property repairs and alterations. 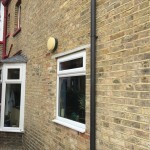 From re-pointing brickwork to repairing drains, if you need help in the Kent and London area, we can assist you. 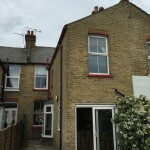 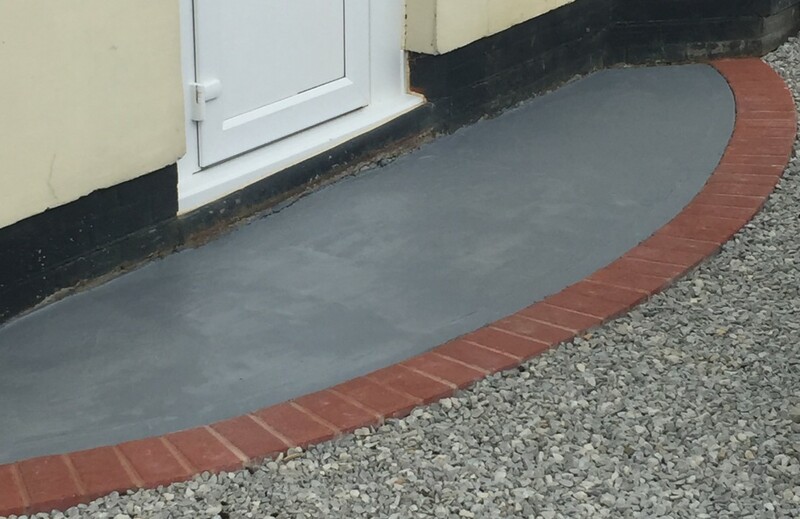 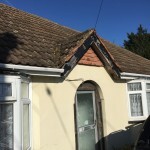 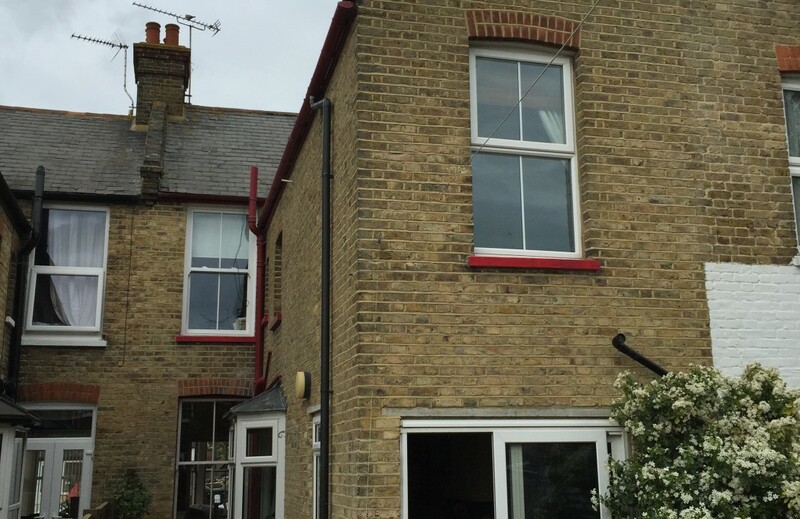 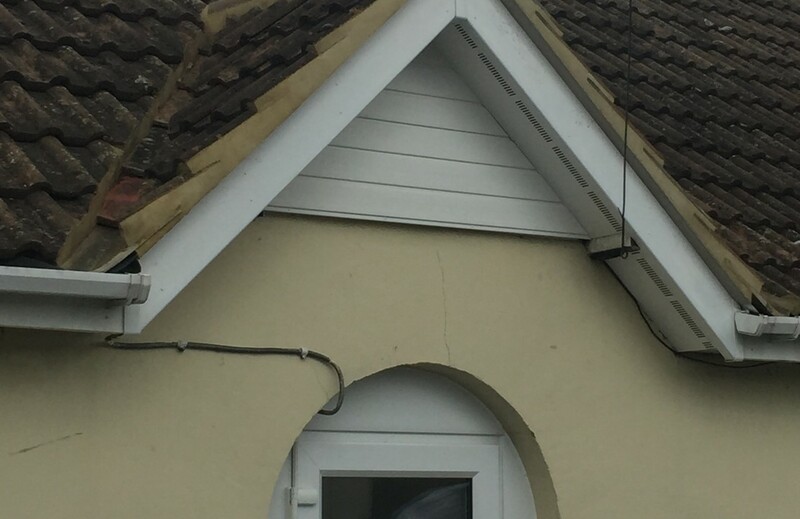 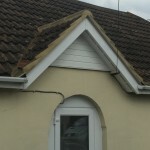 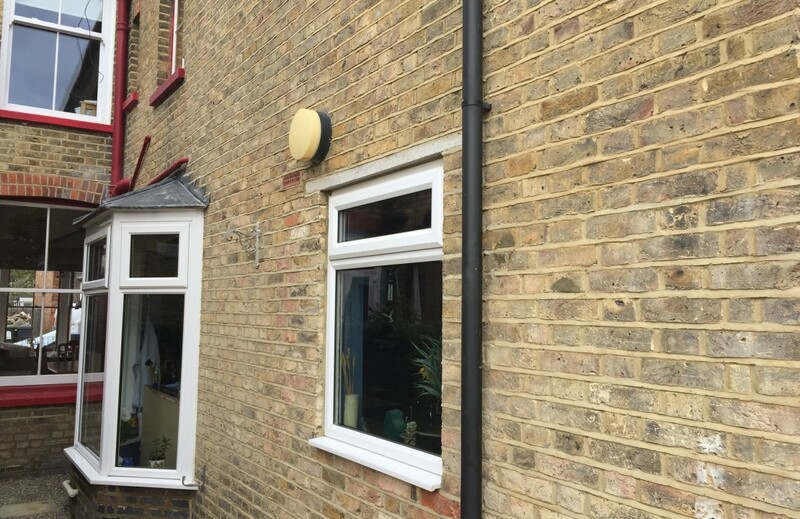 S. Lee-Alliston & Son Builders can provide property owners in Kent and London with fast and professional repairs for drains, chimneys, roofs and more. 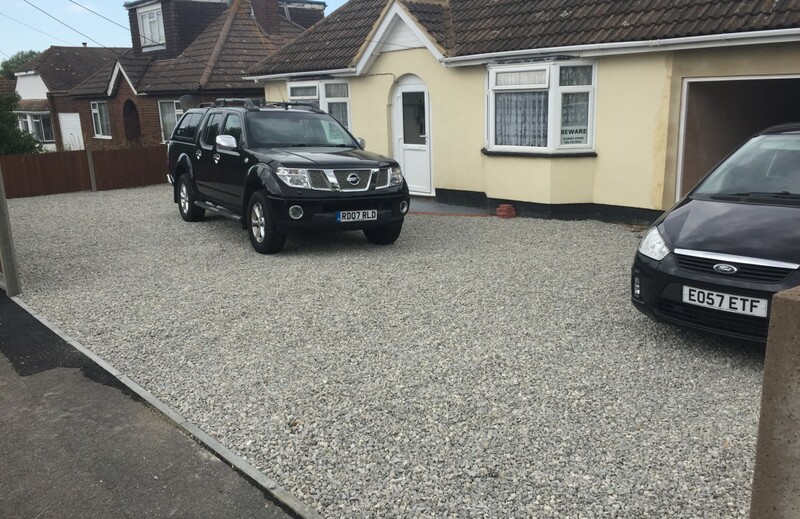 Our rates are competitive and our quality unrivalled. 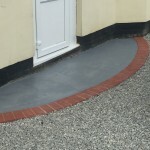 Call us for your free quote. 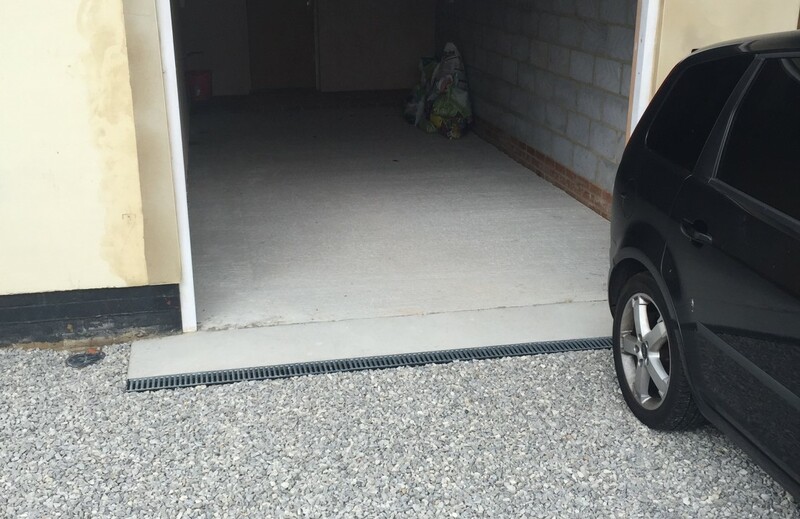 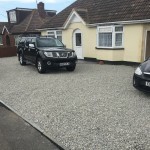 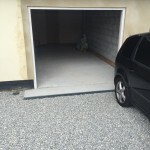 Steve and Gary gave friendly advice, a realistic estimate and professional service. 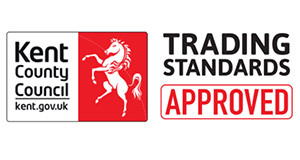 I would recommend them and will call them again.